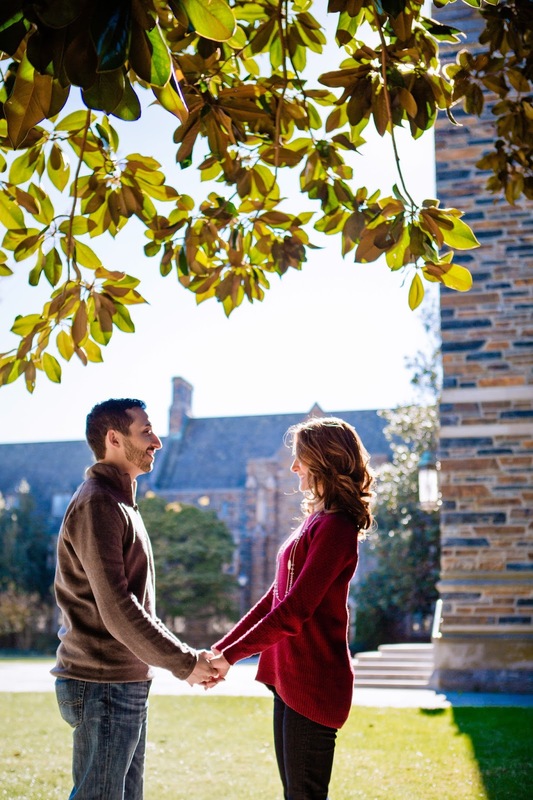 Danielle and Theo were at Duke too and I had the pleasure of capturing some anniversary pictures for them. 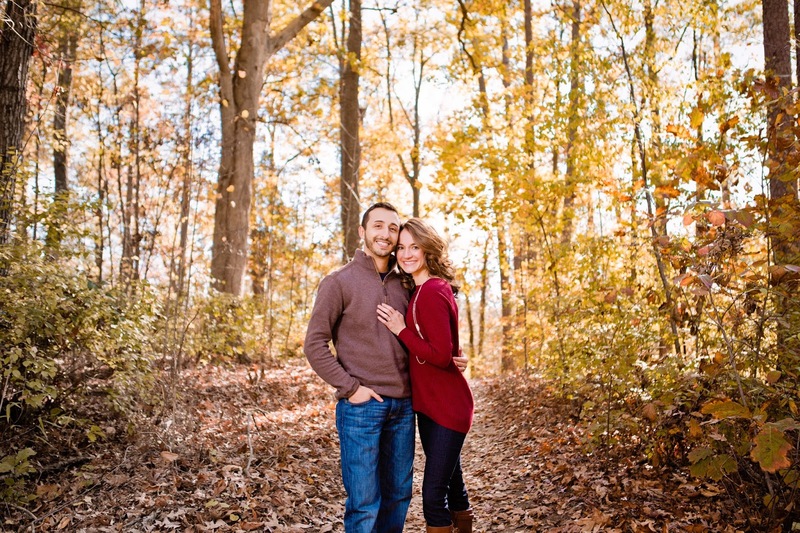 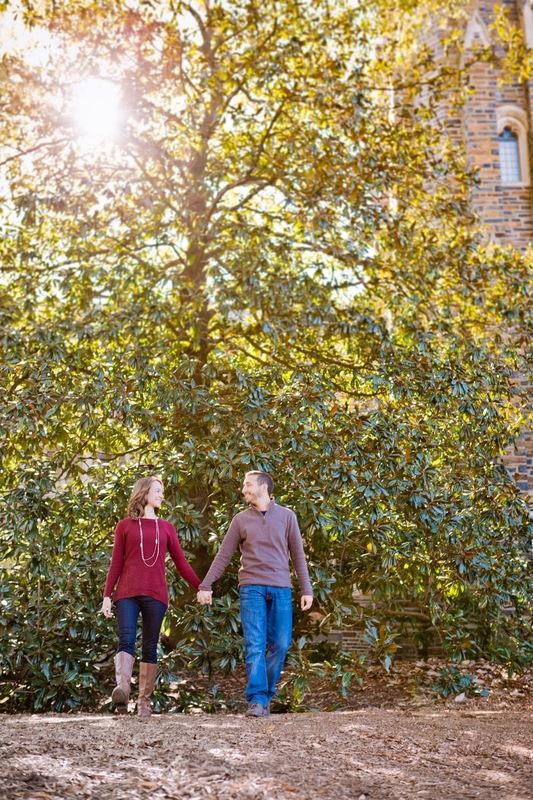 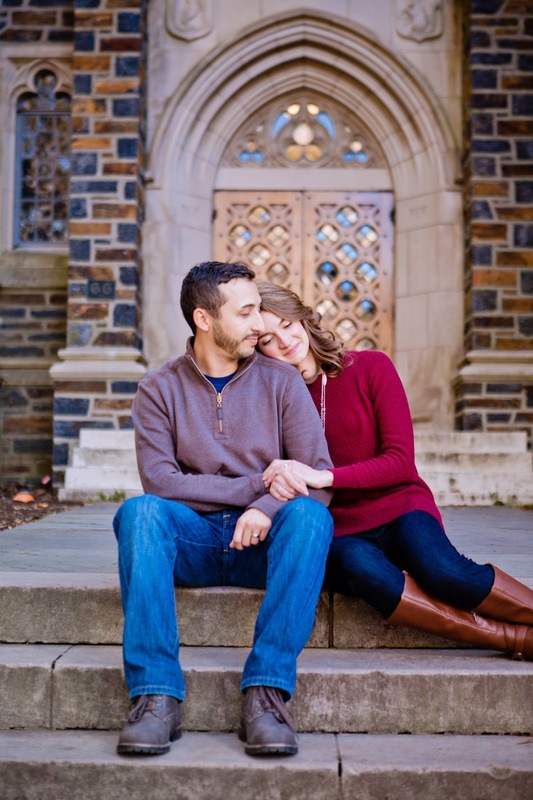 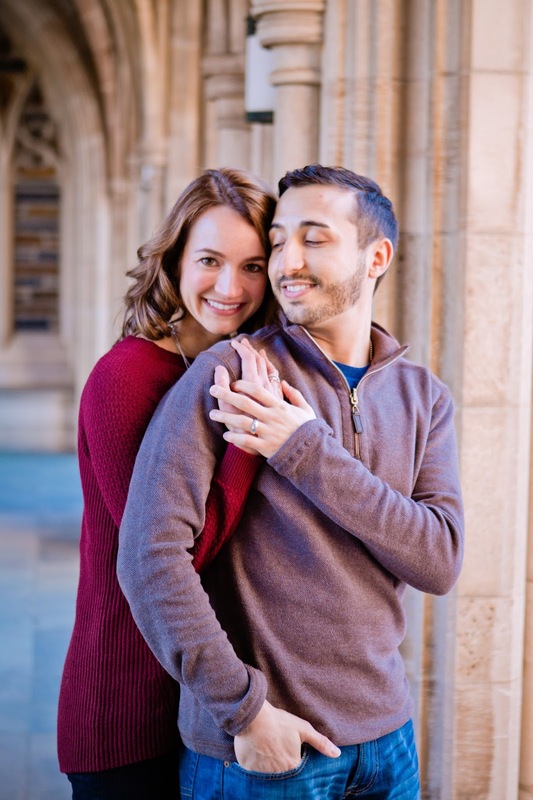 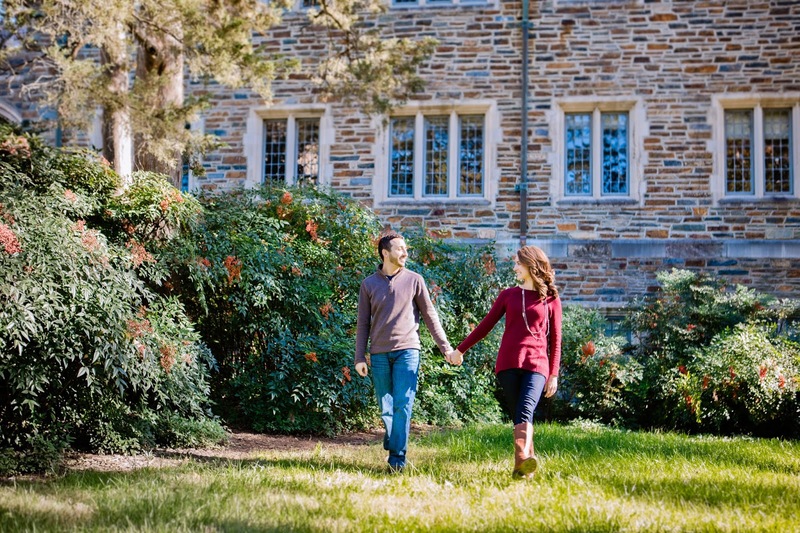 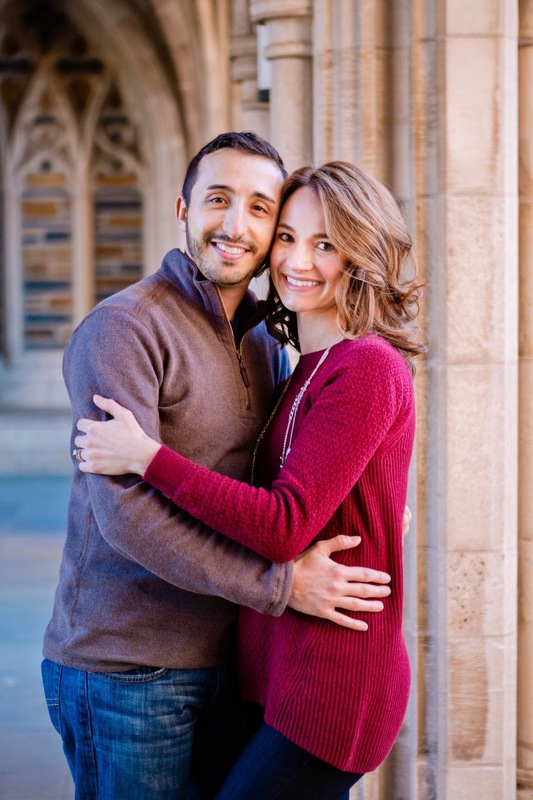 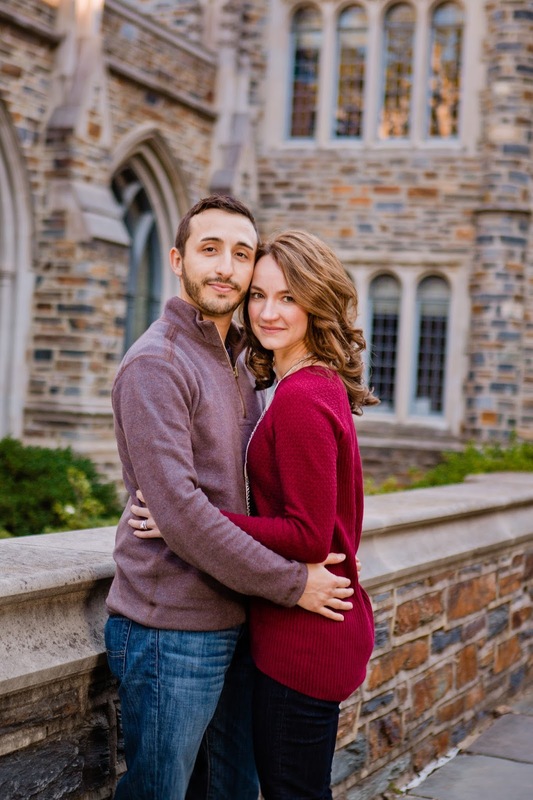 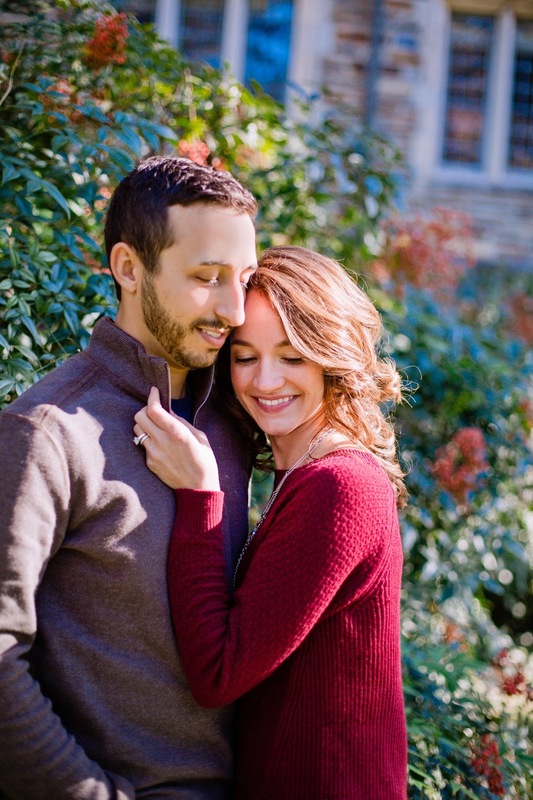 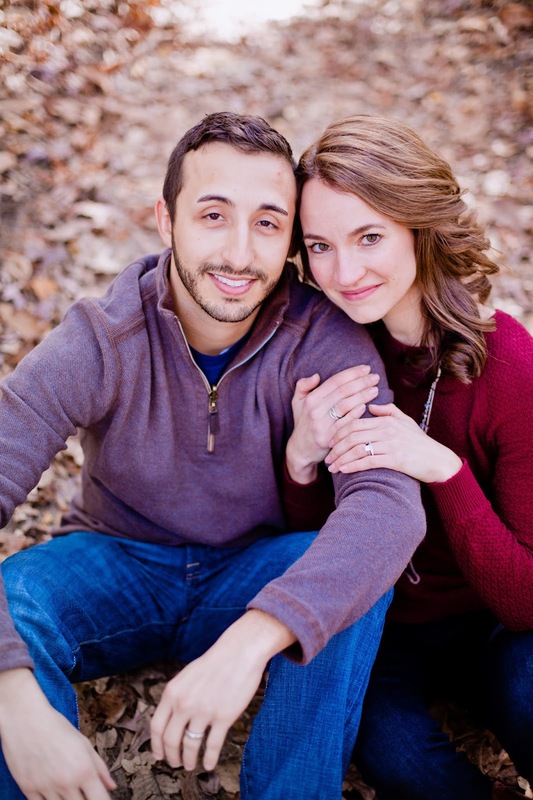 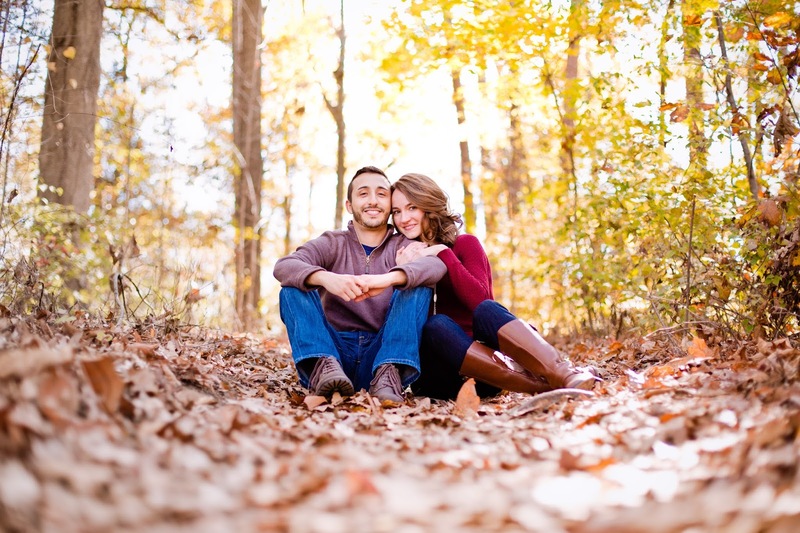 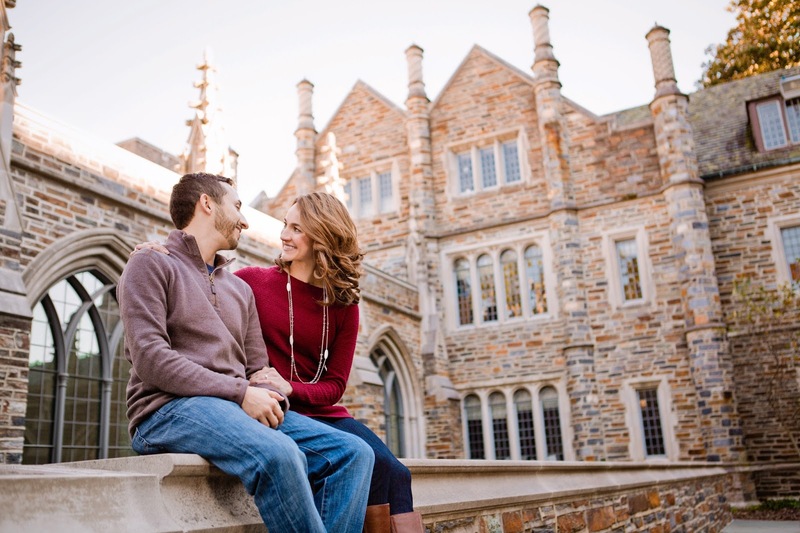 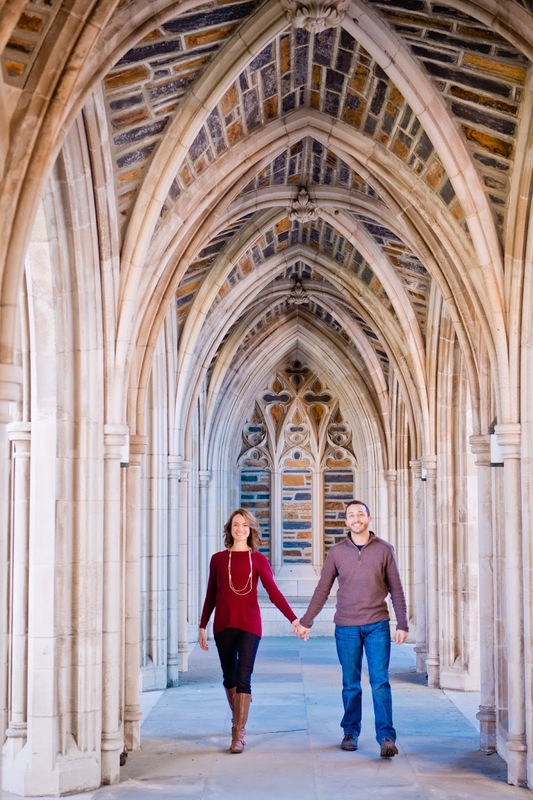 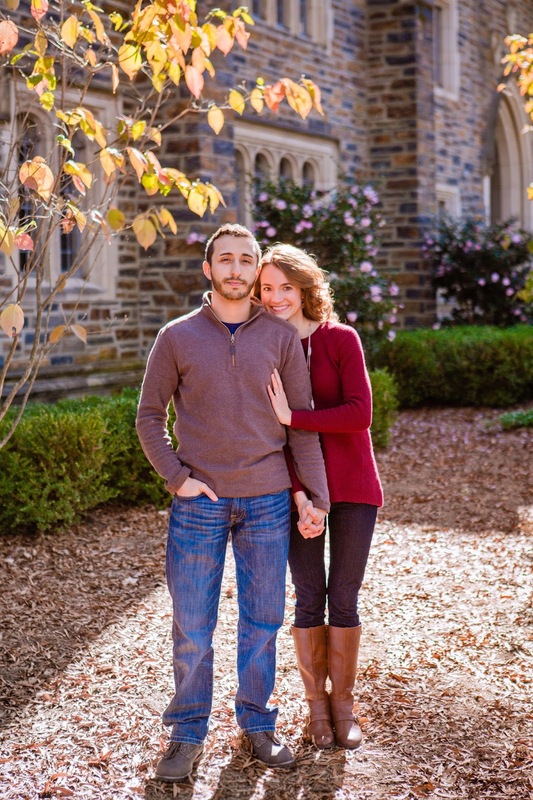 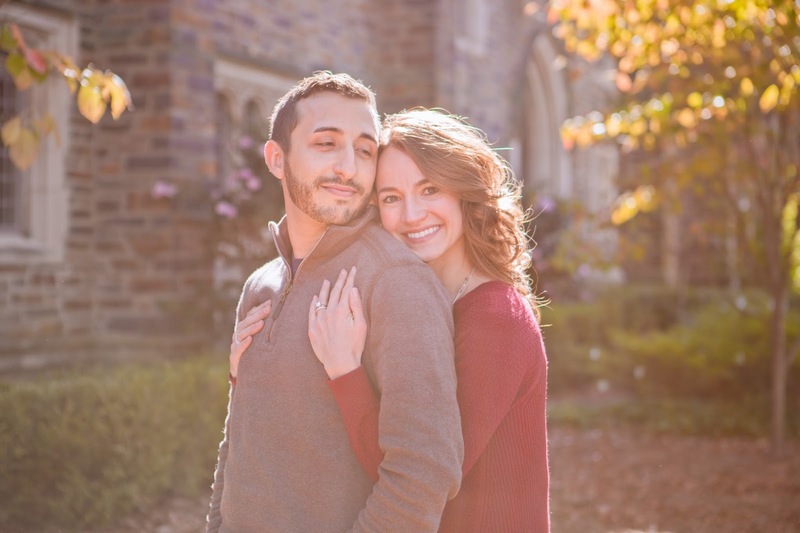 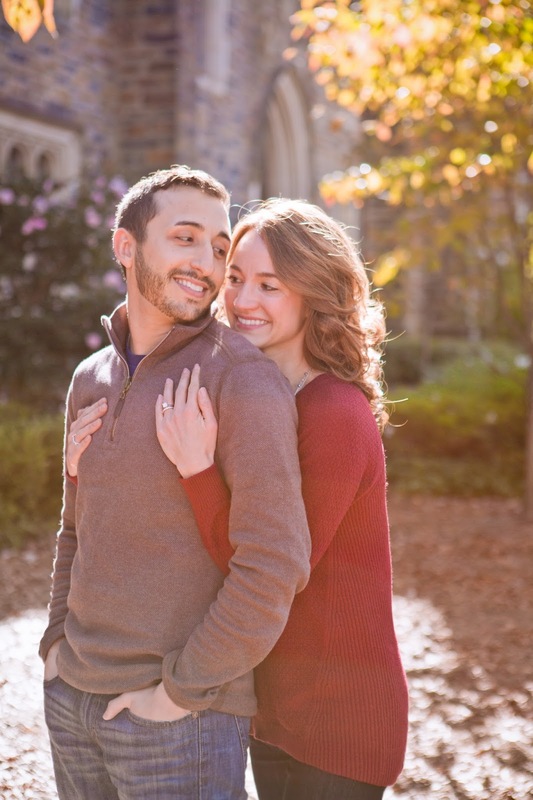 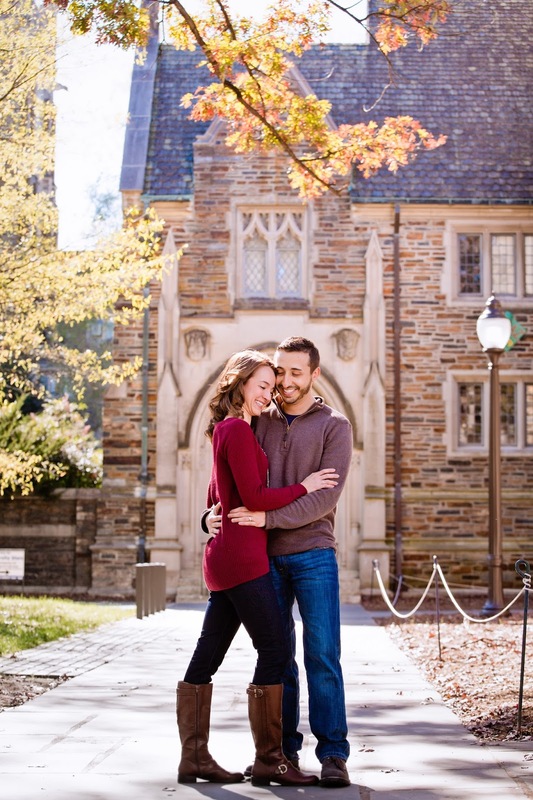 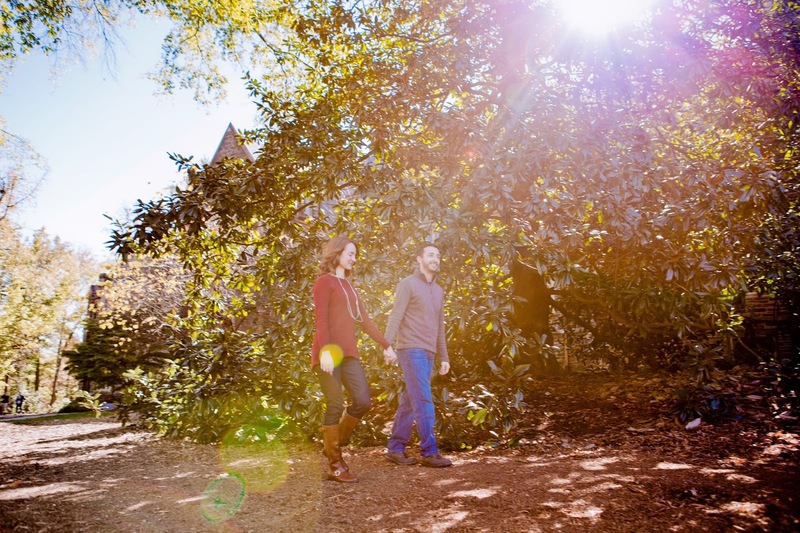 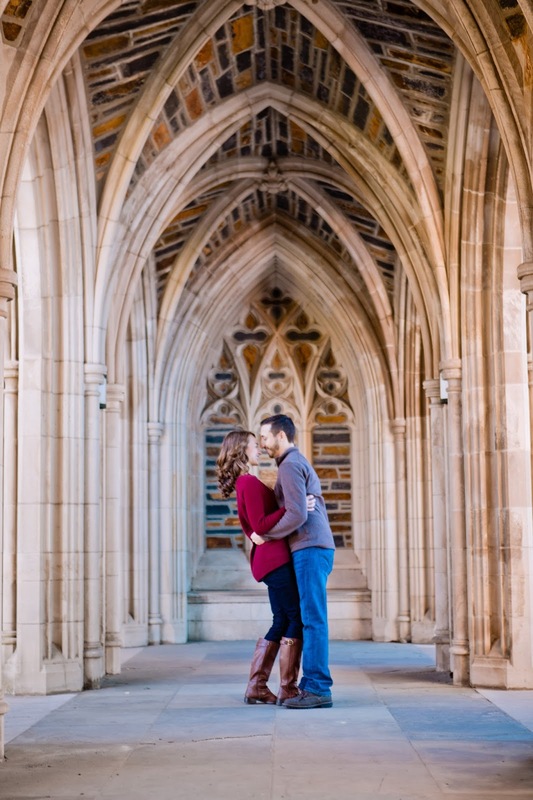 We captured them on the beautiful grounds of Duke campus. 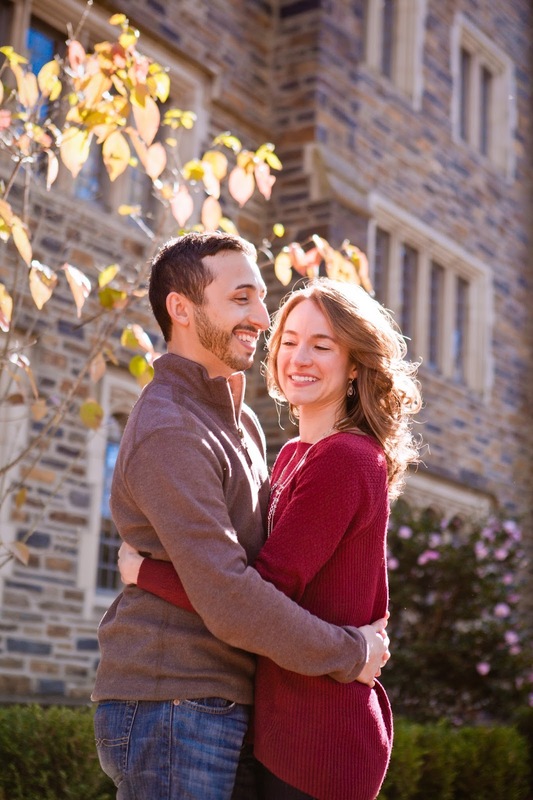 They make a genuinely charming couple.